Start your morning by spending time with Jesus. You don't have to wonder WWJD, get the answers your searching for. You will receive messages that are relevant to your life today. 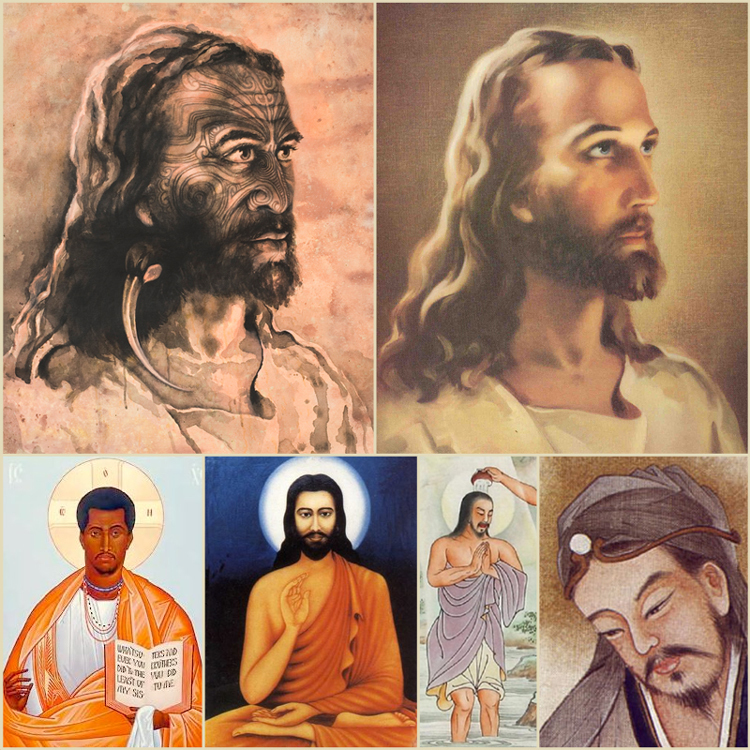 There have been many renditions of the physical aspects of Jesus, during these Morning with Jesus calls DC Love and Barbara Grace Reynolds will connect you with the Spirit of Jesus. You will receive messages from Jesus, and other Divine Beings, that are relevant to your life today. You can also ask questions and get the answers from Jesus. Please join us on our Tuesday and Thursday shows on www.blogtalkradio.com at 9:00 am (central), 10:00 am (eastern). There will be much sharing of wisdom and love on these shows. Shows can last up to 90 minutes, depending on the number of callers/questions. You can listen to all of the recordings for free on YouTube and on BlogTalkRadio. You can experience more podcast that feature round table advice and input at Sacred Embers Media. 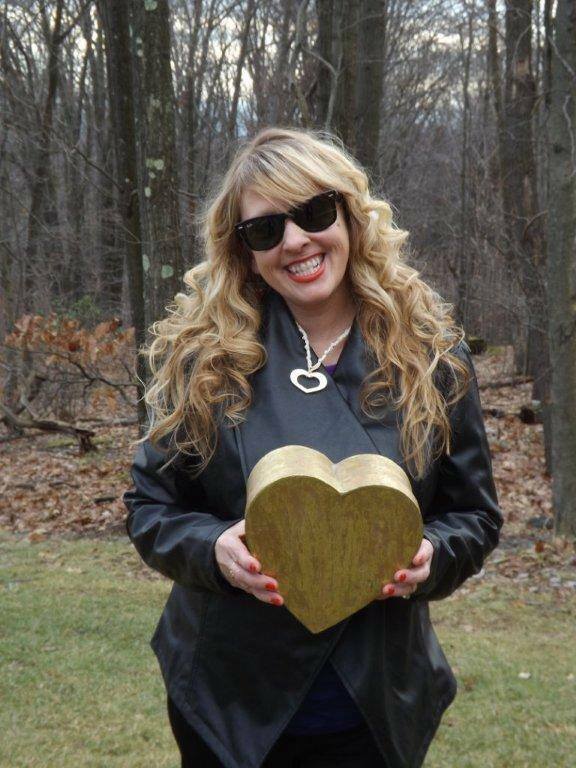 DC Love is a Certified Psychic and Healer.. She has cohosted various radio shows on Blogtalk Radio.I presently cohost Embers of Light Radio, she was born with psychic and mediumship abilities, as well as being a channeler,and empath. She communicates with the Angels and Ascended Masters. She also channels healing messages from Jesus. Barbara Amazing Grace Reynolds has been channeling Ascended Masters, Archangels, Angels, Goddess and Guidance for over 10 years. She is also an Infinity Healer, Life Coach, Blogtalk Radio Host and Spiritual Healer. She also does healing with Jesus and Divine Mother. Her life goal is to live a life of Freedom and Love. She empowers others with Love.